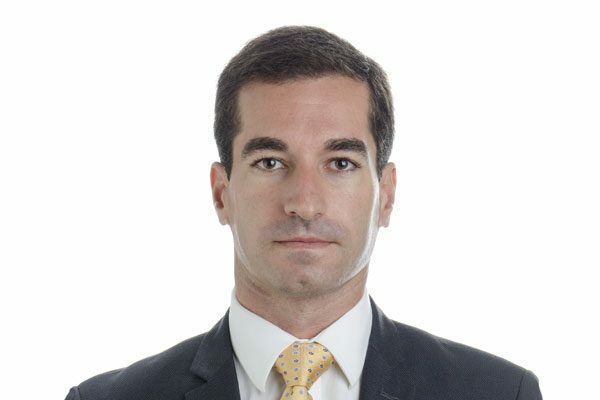 João Tovar Jalles, a Portuguese national, is an Economist at the Fiscal Affairs Department of the IMF. Previously, he was an Economist at the OECD’s Economics Department where he was responsible for Portugal and Brazil. Before that, Joao was a Fiscal Economist at the ECB, responsible for Malta and part of the Troika team for the Portuguese bail-out Program. Joao also held visiting positions such as Visiting Scholar at the IMF’s and Bank of Portugal’s Research Departments. Academically, he was an Invited Lecturer at Sciences Po (France), Assistant Professor at the University of Aberdeen (UK) and he also taught at the University of Cambridge (UK) and Universidade Nova de Lisboa (Portugal). João has worked mainly on fiscal-related topics and has published more than 50 academic papers in refereed journals. He holds a B.Sc., M.Sc. and Ph.D. all in Economics from Universidade Nova de Lisboa, University of Warwick (UK) and University of Cambridge, respectively.